Is it Worth Deciding on a Flagship Brand? Home / Top Stories / Is it Worth Deciding on a Flagship Brand? 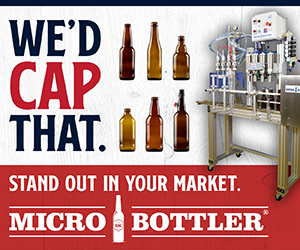 As consumer’s fickle brand choices continue to surge, the popularity of even naming a brand in a brewery’s portfolio as its flagship brand continues to dwindle. 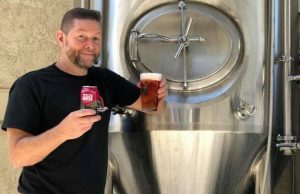 “I believe having 5-6 “flagships” or “cores” are in the rear view due to the ‘nature of new’ in craft,” said Grand Canyon Brewing‘s Alexander Phillips, the brewery’s Director of Sales and Marketing. “That said two to three full time beers should be a fine balance point between having variety and regularity. 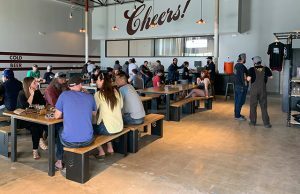 A brewery’s top seller doesn’t necessarily have to go hand-in-hand with a flagship, although it seems to more often than not, noted Max Schenk, the owner of Round Town Brewery. 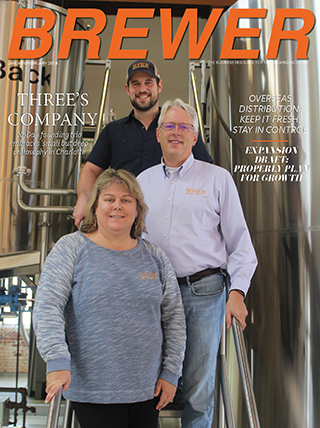 “We definitely launched our Round Town Lager with the intention of it being representative of our brewing philosophy, but we also try to remain open-minded and receptive to what the market tells us rather than forcing any particular issue or idea,” she said. “It has become our top seller over all, very closely followed by our K.I.S.S. (Keep it Simcoe, Stupid!) IPA. 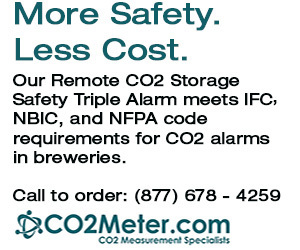 We also keep two other styles in our year-round lineup, Happy Face Pale Ale, and Irish Coffee Red Ale. 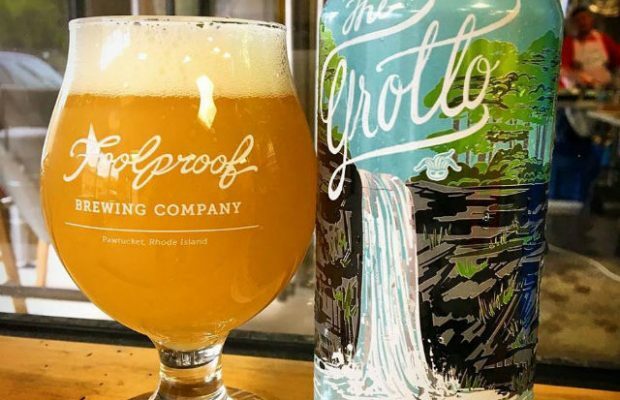 Nick Garrison of Foolproof Brewing thinks a brewery’s flagship beer inevitably is tied to production and sales volume. “I’m not sure if you always get to “pick” that beer per se,” he said. “Funny, two years ago I would consider Backyahd IPA our flagship, but now most certainly it is The Grotto IPA. And who knows…it might be something different next year. So are flagships a fledgling prospect for newer breweries? 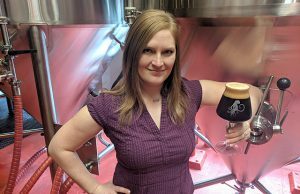 “Any more it seems like the brewing philosophy of each brewery contributes more to their identity than one particular beer that they brew, at least on a local level,” she said, using Indiana breweries as examples. “Taxman is known for Belgian styles. Deviate is known for more experimental/artisan brews. Scarlet Lane is known for darker styles,” she pointed out. “At Round Town, we tend to specialize more in traditional, true-to-style recipes rather than anything too funky or experimental. Next Story → Brewer Magazine Q&A: Chris Baker, Mother Earth Brew Co.